Davao City is the hub of commerce in the Southern Mindanao region. The shopping scene is vibrant, with local brands competing with national and global brands. The city is without a doubt a shopaholic’s dream destination, awesome finds in malls and other shopping centers. One can find a wide array of shops in the city selling a variety of items that suits his budget. Abreeza Mall is the first Ayala Mall in Mindanao, with over 300 stores which include a wide array of retail choices with popular local and foreign fashion. It opened on May 12, 2011. 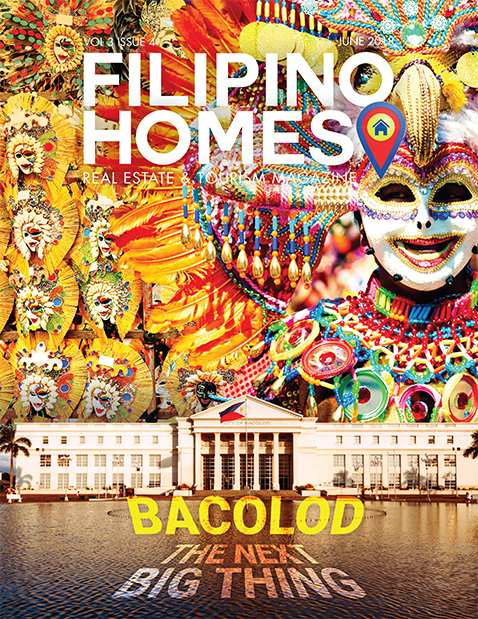 It is owned by Accendo Commercial Corporation, a joint venture company of Ayala Land and Anflocor. The 3-storey mall lies within a 4-hectare space of the 10-hectare commercial complex. Also in the same complex stands a 4-storey Robinson’s Mall. At least three hectares of the entire property will be sold for residential or commercial purposes, including a hotel and residential condominium projects Abreeza Residences and Abreeza Place. SM Lanang Premier (generally referred to a just “SM Lanang” by residents) is an indoor four-story shopping mall owned byHenry Sy, Sr. and managed by SM Prime Holdings. SM Lanang Premier opened to the public on September 28, 2012 on the site of the former Lanang Golf and Country Club. The mall has a gross floor area of 144,236 m2, making it the largest shopping mall in Mindanao. The mall has 273 stores along with several restaurants. Gaisano Mall of Davao is another major shopping mall located along J.P. Laurel Avenue, Bajada. It is part of Gaisano Malls operated by DSG Sons Group. With a gross land area of 120,061 square meters and a total area of 160,000 square meters including the multilevel car park building, it is the largest of more than 40 Gaisano malls in Visayas and Mindanao and the largest Gaisano mall in the country. GMall has eight floors of shops, arcades, food court, theater with cinemas plus the newly 6D, and home to The Peak, a little park located in the top of the mall. Tens of thousands of customers shop in the mall daily. The NCCC Mall Davao, located along MacArthur Highway, is owned and managed by New City Commercial Corporation (NCCC), a Davao City-based mall and retail outlet developer with branches in different Metro Davao cities and in Palawan. 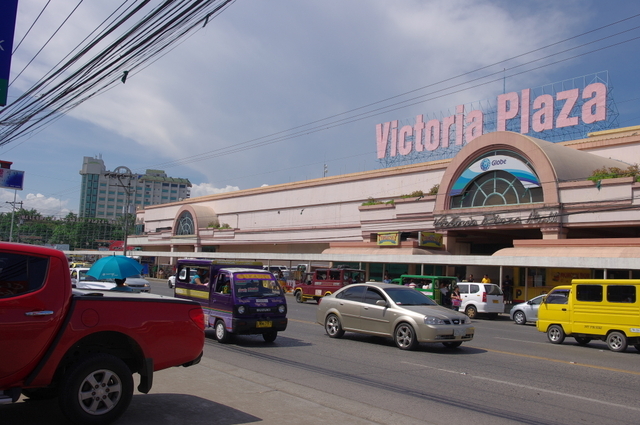 Victoria Plaza Mall is the first mall that was ever constructed in DavaoCity, built in the 1990’s. With a gross land area of 81,000 sqm, the mall is relatively smaller compared to the other malls or shopping centers in the city. The two-story mall has a supermarket, a department store, a hardware store, and a cinema. Aldevinco is one of the oldest shopping centers in Davao City. It was designed by a Filipino Architect Roman Solitaria of Manila and opened to the public and inaugurated on January 2, 1965. Aldevinco is an arts and crafts gallery of its own, showcasing the culture and heritage of the Mindanaoan. This 8,370-square meter commercial complex currently houses over 100 shops selling genuine Mindanaoan products, antiques, and a wide variety of colorful souvenir items. The Davao Chinatown is only Chinatown in Mindanao. It is the primary residential area of the Chinese Philippinecommunity in the city, bordered by Santa Ana Avenue, Monteverde Avenue, Ramón Magsaysay Street and León García Street. It is the Philippines’ largest Chinatown by area with a total land area of 44 hectares and is part of four barangays. Large shopping malls, hardware stores, restaurants, retail and wholesale stores exist within the Chinatown. It is the major hub of trade for all Chinese-Filipinos in Davao. Affordable and cheap goods such as fruits, vegetables, and dry goods are available in small kiosks and stalls. The 2-storey Davao City Pasalubong Center serves as a one- stop destination for Davao-made products. Occupying a gross floor area of 454 square meters on the ground floor, the center carries exclusively Davao- made products such as locally grown fresh fruits, flowers, processed foods, gifts, housewares and fashion accessories. Robinsons Cybergate Davao is a two-level community mall that matches Davao’s flare for diversity and active lifestyle. This is Robinsons Land Corporation’s first commercial center in the Mindanao region of this format. 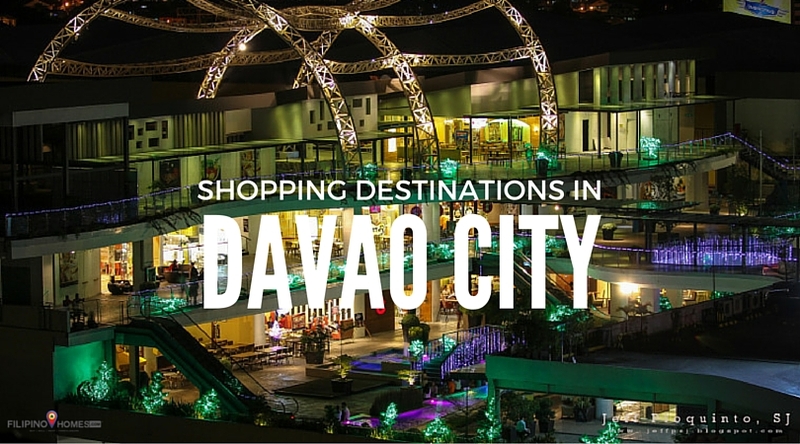 Which is your favorite shopping destination in Davao City?